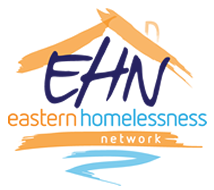 The EHN Practitioner Meeting provides a great opportunity for practitioners and allied services to come together to share information and ideas and to enhance your professional networks. The Royal Commission will provide recommendations on how to best support Victorians with mental illness. The Terms of Reference are currently being developed through a consultation process, and when finalised they’ll outline the parameters of the Royal Commission’s task. CHP has some concerns that the draft Terms of Reference don’t mention housing and homelessness. 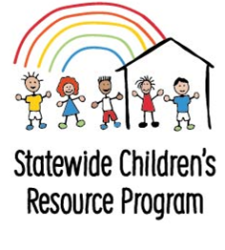 We hope this oversight will be remedied through this initial consultation process. Housing for the Aged Action Group (HAAG) is working with a Reference Group and the Aged Care Sector Committee Diversity Sub-group to develop the Homelessness Action Plan. They need you and older people to get involved. Community Housing (VIC) Limited Homelessness Services and Transitional Housing have successfully moved to a new address located at Ground Floor, 19-23 Prospect St, Box Hill (diagonally across the road from the old office). 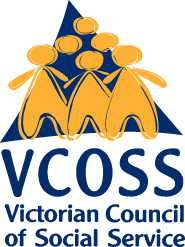 VCOSS recently launched the VCOSS Policy Tracker to help you stay across all the major campaign announcements. It will be updated every weekday for the whole campaign. The new Child Information Sharing (CIS) Scheme allows authorised organisations and professionals who work with children, young people and their families to share information with each other to promote children's wellbeing and safety. Many services already work together to do this, but the new CIS Scheme makes it easier for professionals to support children, young people and families get the help they need as early as possible, and prevent any harm occurring. From Monday 15 October 2018, Uniting Harrisons main location will be 321 Ferntree Gully Road, Mount Waverley. Everyone needs a home. But in Victoria alone, 25,000 people are homeless on any given night. 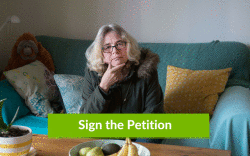 82,000 people are waiting for social housing. Another million live in housing stress, paying more rent than they can afford. There’s no doubt about it – we’re at crisis point. But the good news is, there are solutions. By building 3,000 extra public and community housing properties each year, the State Government could relieve the pressure on the private rental market and increase the supply of affordable homes for people on low incomes. Whether you’re struggling to find shelter each night or looking to buy your first home, the government can do simple things to fix the system - to make sure everyone has as home. 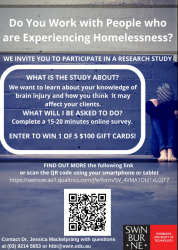 Swinburne University invites you to participate in a research study to explore knowledge of brain injury among frontline professionals who work with individuals experiencing homelessness across Australia. A My Health Record will be created for every Australian, unless they choose not to have one. A dedicated fund has been established to support innovative partnerships between the Victorian Government and consortia including the community housing, private, not for profit and local government sectors. There are some big changes that will be happening at Frontyard in the coming months. Do you know the difference between Social, Community, Public, Aboriginal and Affordable housing? Do you know the difference between Social, Community, Public, Aboriginal and Affordable housing? #everybodyshome have created a breakdown for you. 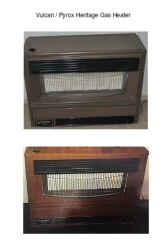 The Australian Gas Association and Energy Safe Victoria has issued safety notices for the Pyrox or Vulcan 48 series Space Heaters. The ABS have released the 2016 Census data, showing that 24,817 Victorians were counted as homeless in 2016, an 11% increase since 2011 Census. 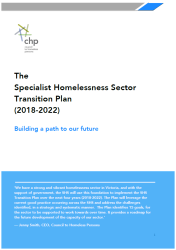 On Saturday 13th January 2018 the Victorian Homelessness and Rough Sleeping Action Plan was launched. The new Rooming House Operators Act comes into effect on 26 April, requiring all existing operators to be licensed by 24 August.